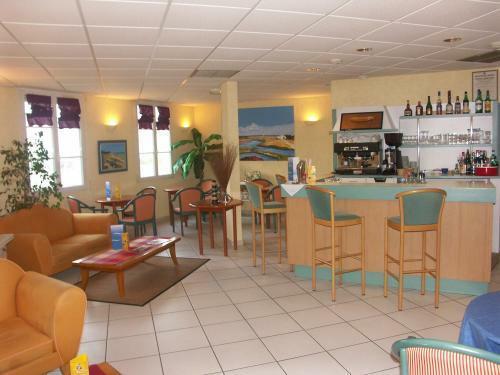 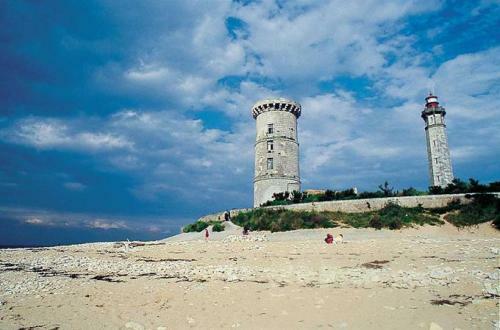 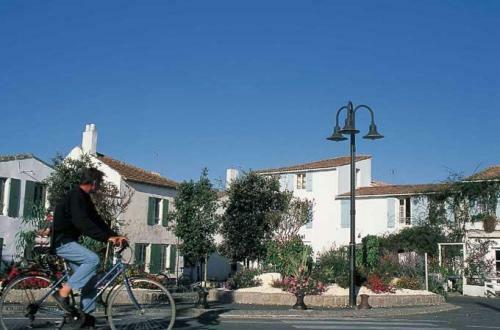 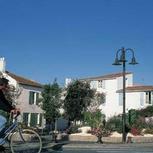 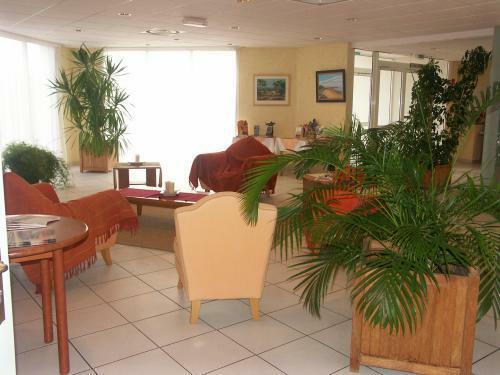 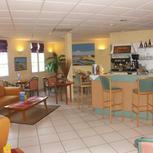 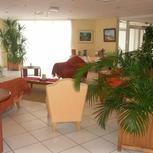 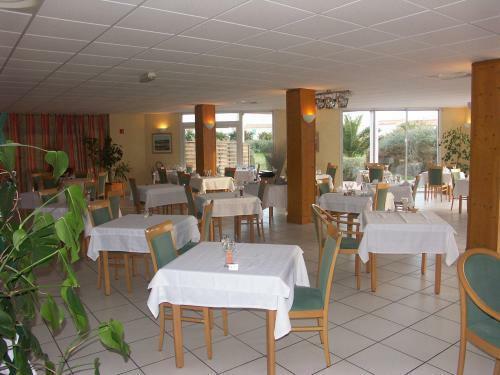 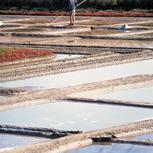 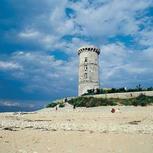 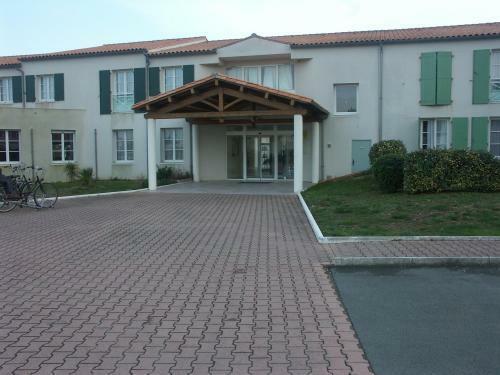 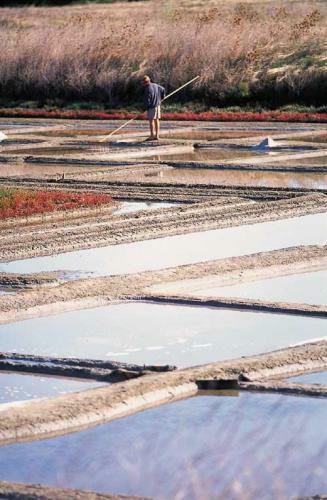 The hotel is ideally located on the Ile de Ré and directly attached to a thalassotherapy and beauty center. 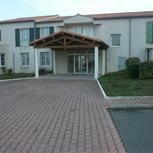 17 appartments fully equipped and 23 bedrooms newly build in 2005. 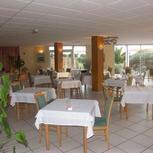 The restaurant serves local seafood specialties. 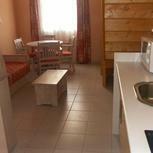 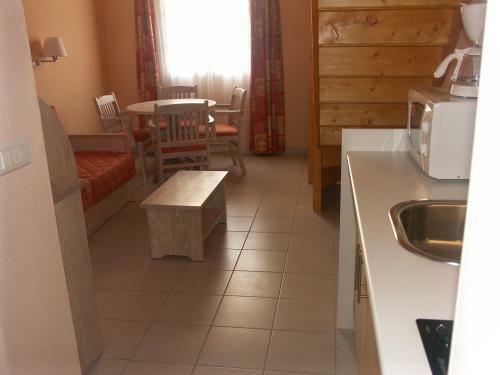 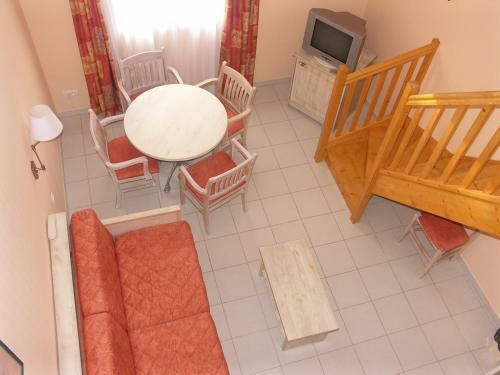 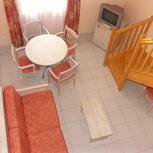 The size of our room is approximately 18m2; they are all equipped with air conditioning, a bathroom with a tub and a WC.